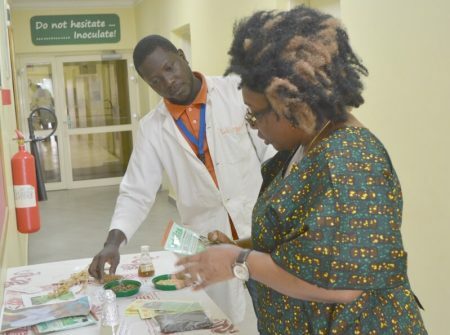 On 26 October, Adaora Ikenze, Head of Development Cooperation, Australian High Commission, Abuja, visited IITA to participate in the Forest Open Day and assess the Project’s programs and progress over the year. 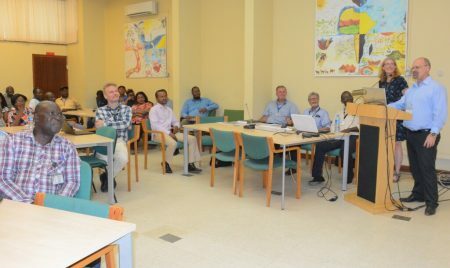 IITA Facilities Management Services (FMS) launched its web database platform on 31 October at IITA, Ibadan, to enhance online communication between the Unit and its clients. 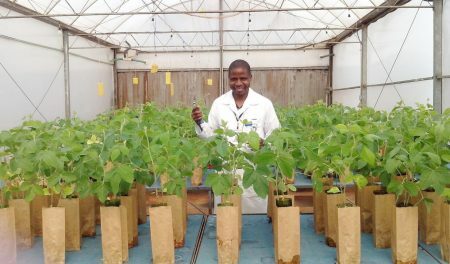 The N2Africa project in Mozambique is now on its second phase and is focusing on scaling out the legume technologies proven under phase 1 using a “business-led” approach.